Checkout some beautiful pics of birthday girl Alia Bhatt. Actress Alia Bhatt has turned a year older today. The lady is one for the most talented and stylish actresses of Bollywood. From mesmerising people with her killer looks at the red carpet to donning beautiful traditional attires, Alia has given many style goals to all fashion lovers. The lady looked drop dead gorgeous in a beautiful white attire. 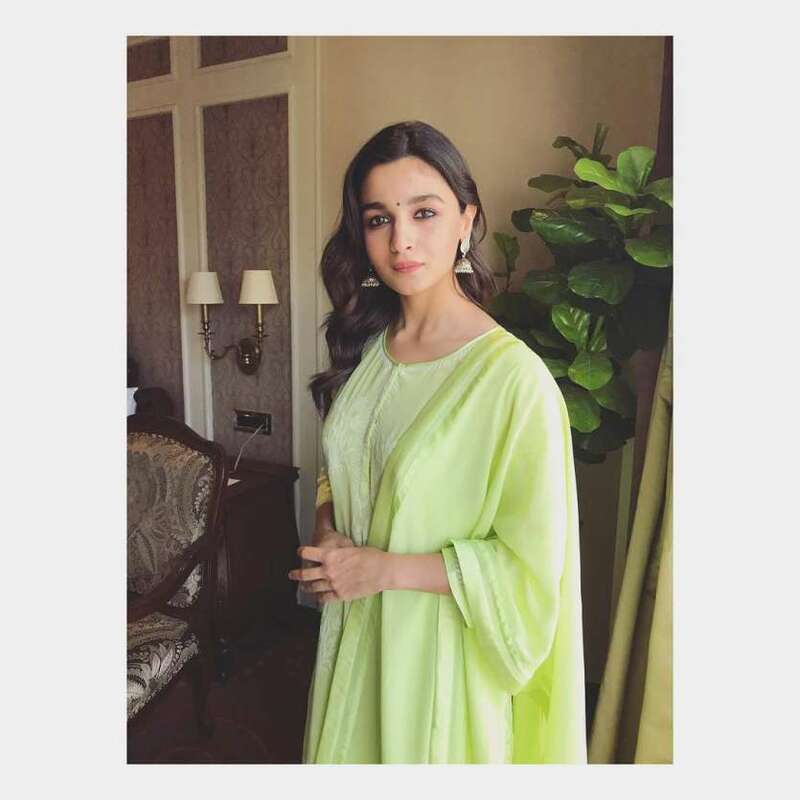 Dressed in a beautiful green suit, Alia completed her look with heavy jhumkas. Alia perfectly nailed the wedding look when she donned an anarkali suit at her best friend’s marriage. Alia played a perfect bridesmaid at her best friend wedding. 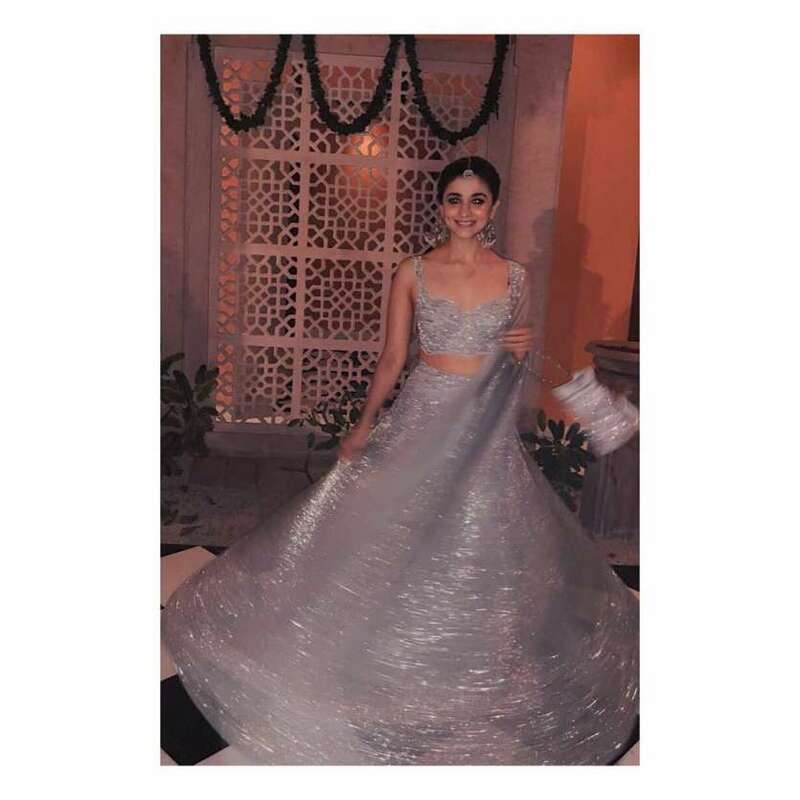 She wore a beautiful shimmery grey lehenga and completed her look with heavy jhumkas.